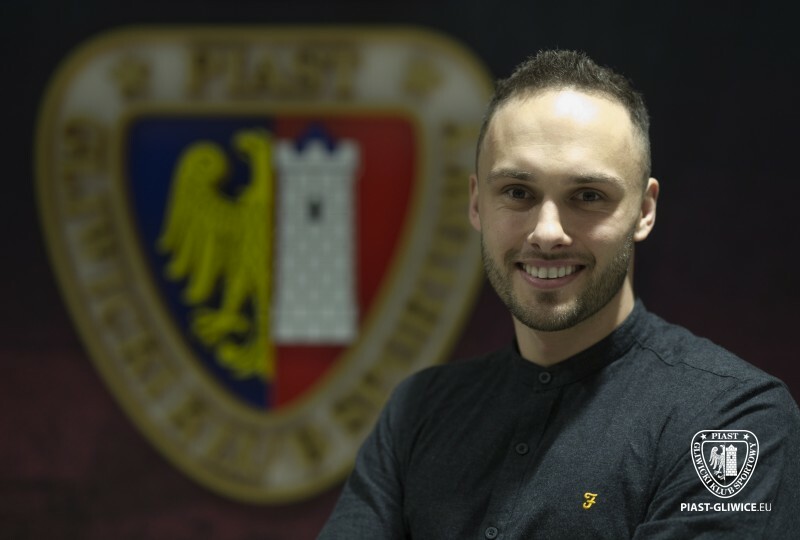 James Rowe interviewed Piast Gliwice midfielder Tom Hateley exclusively for WFi. They spoke about his experience playing football in Poland, his time in Scotland with Motherwell, and the advice his father Mark has given him throughout his career. You signed for Piast Gliwice in 2018. Are you enjoying your return to Poland and time at the club so far? Was it a conscious decision to return to Poland after your experience in the past with Slask Wroclow ? I am really enjoying my time at Piast. I’ve met some great people who’ve made my return to Poland as easy as possible. When you have good people around a club it’s easy to enjoy yourself! It was a conscious decision of just focusing coming back to Poland, but when I got the call…my previous experience of Poland left me with no hesitation in coming back. How would you describe the qualities of the Polish Ekstraklasa and how does if differ from the other leagues that you have played in ? I would say the Ekstraklasa is more technical. I always said I wanted to play in Europe to improve the technical side of my game as I don’t think you have as much opportunity to do so in the UK. Poland and Europe is a different style of football that I think suits my game better. You played for Scottish side Motherwell between 2009 and 2013. How do you look back on your time there? Motherwell gave me to opportunity to establish myself as a professional footballer, and I will always be grateful for that. It was at a stage in my career when I needed to get lots of game time, and that’s exactly what happened. It was a successful period for the club and I met some life-long friends there. So nothing but fond memories. You played under former Scottish national team manager Craig Brown at Motherwell. How would you describe his personality as a manager. What are his qualities ? Craig Brown is definitely one of the best managers I’ve had the pleasure to work for. Not only his tactical knowledge but also his personality. He made the club an environment you were happy and comfortable in. You wanted to work hard for him, easy to talk to and approach. I couldn’t speak highly enough of him! Your father Mark Hateley had an illustrious career at AC Milan and AS Monaco among others. Did he influence your decision to move abroad, and did he give you advice ? Yes, him playing abroad and the things he said about what it’s like is something I wanted to do for myself. He spoke about how it’s a different mindset compared to UK. A different work ethic. His advice with that kind of stuff is always the same… Head down and work hard. Your were born in Monte Carlo, Monaco. Have you often returned to your place of birth and do you like it there? I’ve been back to Monaco with my wife when she was pregnant with our daughter. We went to see where I was born, and where I used to live It’s an amazing place. Somewhere we will visit again!! Who is the best player you have played with in so far your career ? Best player I’ve played with… probably Gylfi Sigurdsson. We played together for three or four years at Reading. He was the one player in our youth team you would have thought would go on to be a top player and I’m buzzing for him that he’s gone onto be that. He’s a top guy and a top footballer!! Who is the most difficult opponent that you have faced so far in your career? Steven Davis, when he was at Rangers. He got my vote for player of the year every year. Quick, tricky, great passer of the ball and very clever! I learned a lot playing against him. Finally, Tom, who are the managers that have helped you the most in your career so far, and why? I would say Craig Brown. He was the one that I’ve learned the most from. Just having conversations about the game with someone with his experience can teach you a lot. Also Stuart McCall, who was a very good man manager.